Little Peaceful Mind is a group of closely cooperating psychologists, psychotherapists, speech therapists, educators, sensory integration therapists, and a psychiatrist, prepared to provide the child and his/her family with professional help. We are a team of people who put in what they do all their heart, a lot of passion and knowledge supported by numerous training sessions. Therefore, with full responsibility, we conduct therapies tailored to the individual needs of the child. The name of our Non-public Psycho-pedagogical Centre is primarily to induce a smile on the face of the child and the parent. We are trying to build this positive association during the meetings of young patients with our therapists. Here, children can feel secure space around them and have a "peaceful mind." Many of them experience all kinds of difficulties in dealing with the environment on everyday basis (e.g. : in relationships with peers and adults, as a result of a lack of adaptability in kindergartens, schools, etc. ), therefore we go to great lengths to make our office as friendly as possible and tailored to the needs of all children. The Non-public Psycho-pedagogical Centre Little Peaceful Mind was founded in order to help those children and teenagers who are particularly in need. It is easy to look away from problems, to turn a blind eye to the needs of children, even if the family theoretically makes every effort to provide them with everything. It turns out that sometimes all the child needs is attention, understanding and a sense of security. 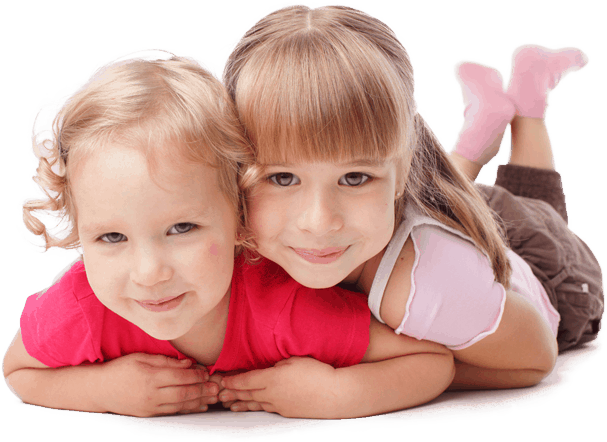 If the child for some reason feels some discomfort in his/her life, has problems in relationships with peers and immediate surroundings, it is recommended that you seek the advice of a specialist. Frequently, what seems so obvious for the closest family members, for a child is difficult to understand. Our therapists will help you find common understanding with your children to solve their problems, as well as have a positive impact on their further development. We also help in the treatment of children and adolescents with legal disability or psychophysical disorders. Our experts in the field of psychology, psychiatry or, among others, sensory integration make every effort to support the development of children, as well as convey the necessary knowledge concerning the applied therapy which is tailored individually to each child to their guardians. Classes in Little Peaceful Mind are primarily a time for the child. Here, we are not forced to do anything. Here, we want to work together and our therapists’ task is to motivate children to cooperate through play, talks, education and building a sense of security.